The Minibus Driver Awareness Scheme (MiDAS) provides essential training for the safe operation of minibuses. 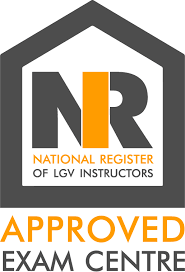 It is an award-winning, and nationally recognised, assessment and training scheme for minibus drivers in the 'voluntary and not-for-profit sectors' (Schools, Colleges, Academies, Local Authorities, Special Needs, Youth Workers and Charitable Care Homes). Once completed, you can apply to use the logo to promote your commitment to safety. 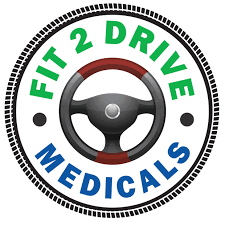 The training is completed in a day and consists of theory training with a small written test in the morning, a walk-around of the minibus so you understand the checks required before every use, and the afternoon consists of practical driving and training for any improvements. 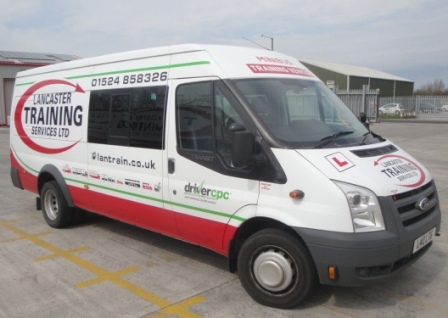 Driving a minibus is very different from driving a car, yet many 'not-for-profit sector' minibus drivers have never received professional training. This is probably because they passed their test before January 1997 and inherited their D1 licence as part of that test. These drivers may be able to drive your minibus legally, but this is not the same as driving it safely. For those who have taken the D1 test, it’s also useful to provide MiDAS as top-up training. Many people drive a minibus quite infrequently and MiDAS is ideal for refresher training – particularly when transporting children. Wheelchair Accessible Midas optionally includes training in the manual handling of wheelchairs and use of tail lifts, securing wheelchair tie downs and the safe transportation of vulnerable wheelchair passengers. Please get in touch today for free advice as to the eligibility of your staff to drive a minibus and to find out how our trainers can help your organisation. 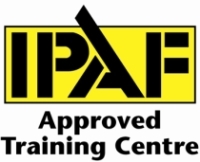 An award-winning, and nationally recognised, assessment and training scheme for minibus drivers in the voluntary and not-for-profit sectors.